Gloria Gaynor started her music career when she was just 19 years old, and in 1978 she recorded 'I Will Survive', which went on to become one of disco's major anthems as well as an empowerment song for many. These days Gaynor is just as active as ever, and in addition to singing she gives motivational talks, works with various NGOs and has published an autobiography. 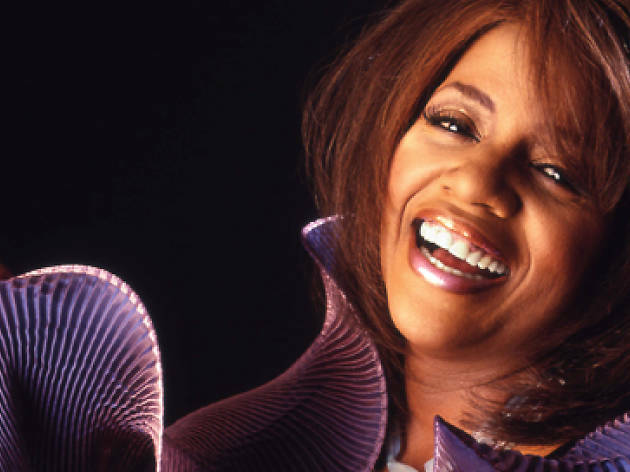 She performs at BARTS tonight as part of her 'Gloria Gaynor's Never Can Say Goodbye' tour, where she'll delight fans with the best disco tunes from the 1970s to today.